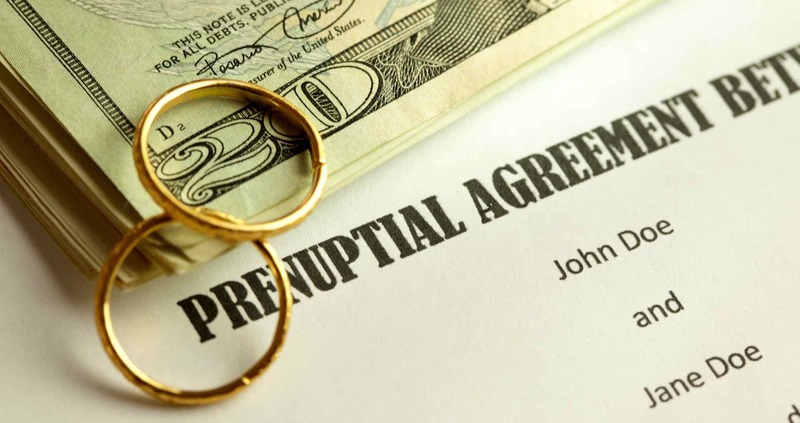 Over the years, the Marital Agreement, also known as a Postnuptial or Prenuptial Agreement, has gained an incredibly bad reputation. It should be seen as a proactive legal document that sets clear expectations and protects the assets of family members. But it is now associated with wealthy, cynical couples who love each other in the moment, but know, with relative certainty, that they’ll be hiring divorce attorneys in the future. To truly understand how helpful a Marital Agreement is to couples, families and even business partners, one must drop every pre-conceived notion of what a Marital Agreement is — and who benefits from it. Let’s face it, as much as we’d like to think otherwise, anything can happen. So crafting an agreement that prepares for every scenario is both sensible and practical. At Vaksman Khalfin, we can work with you to develop a Marital Agreement that settles all your unanswered questions, so you can move forward with no doubt about what the future holds. In many cases, we do this in conjunction with amending or creating a Revocable Living Trust.